Sometimes you just need that gift basket that is extra special and makes your recipient feel as though you bought something just for them. While many merchants allow you to add-on to a basket or even customize the ribbon, that isn’t always enough. 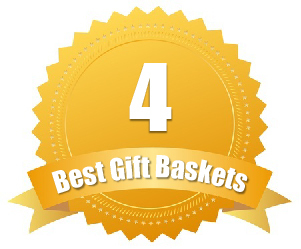 That is why we have handpicked a list of the Best Places to Design Your Own Gift Baskets – so you can truly create your very own basket from scratch. These companies were picked not only because they offer design your own functionality, but because of their selections and their ability to let you truly craft something unique. A design-it-yourself company for that personal touch. Just as their name implies, Design It Yourself Gifts is all about allowing your creativity to shine through. While they have an inventory impressively stocked with premade gift baskets, you can also create your own using two methods. Design It Yourself has the Gift Express and Design It Yourself options. The Gift Express option has you first set your budget, choose a theme (such as Italian, chocolate, etc. ), then select any add-ons you would like. Then, the team at Design It Yourself will handle the rest. They will create the basket based on your specifications and build the perfect gift. If you want to be more hands-on, then you will want to use the Design It Yourself option. With this one, you will select your theme, such as golf, flavors, chocolate lovers, wine, etc. Once you select your theme, you will pick the size (small, medium and large) and you can see their respective price ranges too. For the Design It Yourself option, you can spend as little as $50 or as much as over $300. It all depends on the theme, size and additions you make. With the Gift Express option, you have more control over the budget of your basket, but the lowest accepted price is still $50. Need sugar-free options? Sometimes it is about finding those specialty baskets that are not just meeting your recipient’s personality, but also dietary needs. 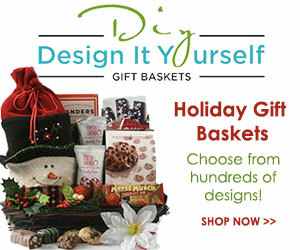 Design It Yourself also has sugar-free gift basket options for those that cannot eat sugar or don’t want to eat sugar. Dean & Deluca is all about offering gourmet gifts. 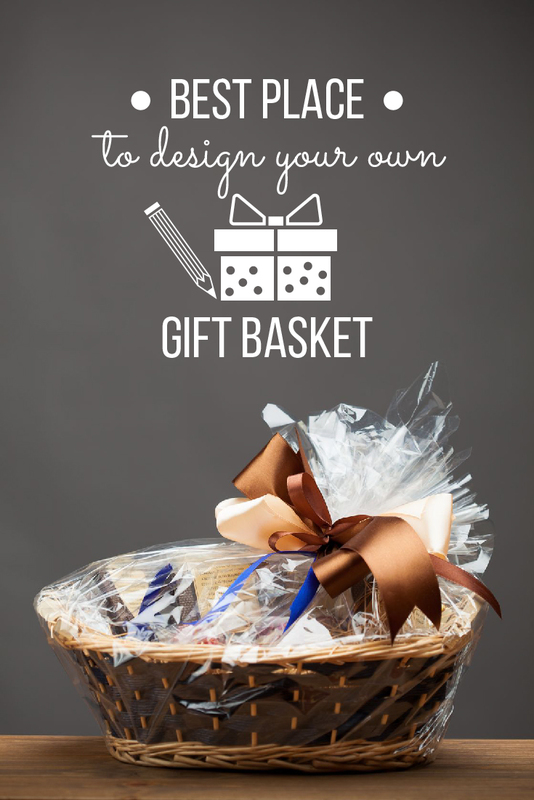 But, if their selection of premade gift baskets won’t work, you can also create your own. 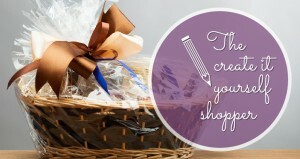 Using their Create a Custom Gift option on the menu, you will be able to create a customized gift basket. To start, you will have two options: starting by the type and size of basket or starting with the theme. For themes, they have Italians, coffee, and For the Cook. When it comes to sizes and types, you will first pick the vessel for your custom basket, then you will start adding the products you want. The customization process is very in-depth and you will be impressed at just how many options you have to create your unique gift for a family member or friend. Most of the Dean & Deluca custom baskets will easily cost over $100 and there is a $10 customization fee for all design-it-yourself baskets (regardless of which method for customization you choose). You will also encounter a flat-rate shipping fee of $12. Check out their monthly clubs too. Dean & Deluca offers monthly club options as well, but our favorite is their gourmet coffee of the month club. 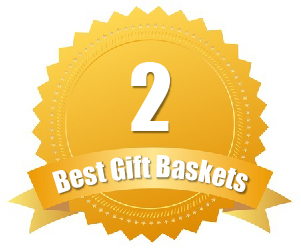 Unlike the top two in this category, WineBasket.com takes a different approach to how they allow you to customize your gift baskets. When you order from WineBasket.com, you can order a premade basket online, but custom baskets are directed to their concierge service – and this is not online. When you use the concierge, you will need to contact the gift concierges via their toll-free number. You will then discuss your budget, items you are looking to add, etc. They will custom design your basket and ship it directly to the recipient. This offers you more options for customizing. If you have a specific dietary concern, such as gluten free or vegan, then they can make sure that the items they put in the custom baskets meet those dietary concerns as well. The price for your custom basket is in your control – as long as you specify your budget. The baskets on the site can go as high as $800, so you will want to be specific about how much you can spend. In general, most custom baskets ordered on WineBasket.com start at about $50. Want to just add-on to a premade basket instead? WineBasket.com is all about making sure you get what you want. That is why they allow you to call and add-on or remove items from baskets already premade and offered via their site. The selection of gourmet gifts baskets offered on the iGourmet.com website is already impressive, but you can take it a step further and create your very own basket using their “Create Your Own” option. Here you will select one of two custom options: gift baskets or cheese boards. Once you have selected the option, you will see that all design-your-own options start at a flat rate of $19. Then you will select which items you wish to add to the iGourmet basket. You can choose from any of their gourmet products, but if you are shipping your custom basket internationally, you will need to make sure that the products you are including can be shipped to other countries. The design your own feature starts at $19, but you can expect to pay closer to $100 to finish your basket and actually place the order. This is because iGourmet charges $19 for the custom order – adding significantly to the price. Want to give a gift that keeps on giving? iGourmet allows you to order monthly clubs as well – which will deliver to your recipient’s door on a monthly basis. From their cheeses to coffees to wines, there are plenty of great club options to choose from.